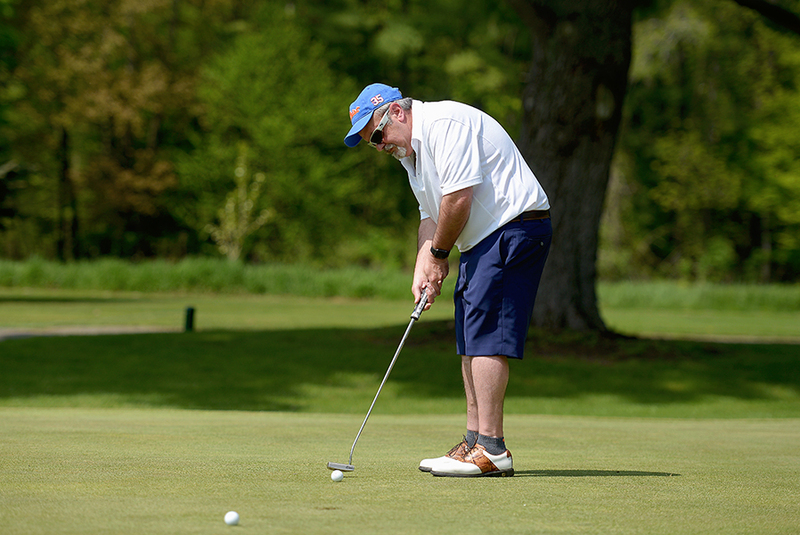 The 30th annual Lyman A. Beeman Jr., Golf Tournament will take place on Friday, May 31, 2019, at the Hiland Park Country Club. In its history, the tournament has raised over $366,000 to support student scholarships at SUNY Adirondack. Join us for this historic event!